Mr. Adhikari is an accomplished professional with 20 years of experience including 14 years in the Real Estate Sector, with documented record of decisive executive leadership in well known Real estate organisations. Like Ansal API, Omaxe, Imperia Structures Limited. He started his career with Reliance Group of companies. He has proficiency in managing complete Sales and Marketing to accomplish pre decided Sales / Business plans. He has also an expertise in framing business development and establishing brand image, product launch of integrated and hi-tech township. 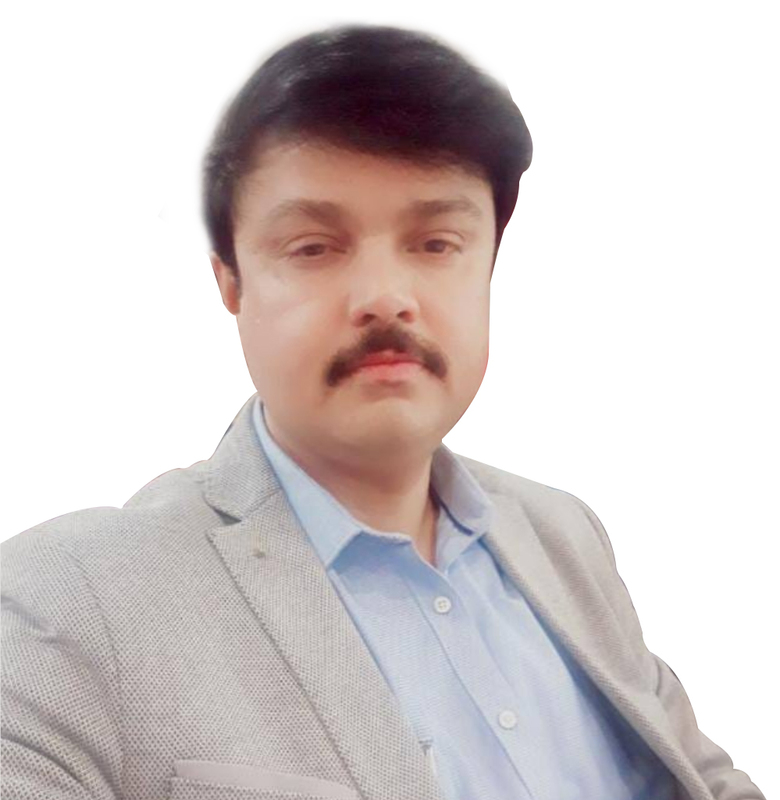 By way of holding responsible positions across the career span, he has developed practical understanding of business management aspects encompassing Strategic Planning, Marketing Strategies, Relationship Management, Business Development, New Market Development, Product planning and Office Administration. To implement marketing “Best Practices” to ensure the realization of targets. Utilization of marketing functions to ensure brand/Sales development and customer satisfaction to retain the market leadership. He is MBA from Lucknow University.